Rethinkers have surely been perpetually astonished that so much clear evidence, almost all of it published in mainstream journals and reports, demonstrates that HIV is not the cause of AIDS; and yet official authorities and mainstream media, technical as well as popular, continue to uphold the myths of HIV/AIDS theory. An underlying culprit is the unthinking obeisance paid to “science”: not to the evidence itself, the real science, but to what supposedly authoritative voices say. 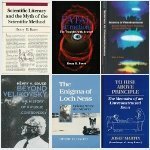 Few people other than academic specialists know how drastically scientific activity has changed over about the last half-a-century, making it much more an accessory of commerce and power than an independent truth-seeking enterprise, which latter remains the widespread popular view. 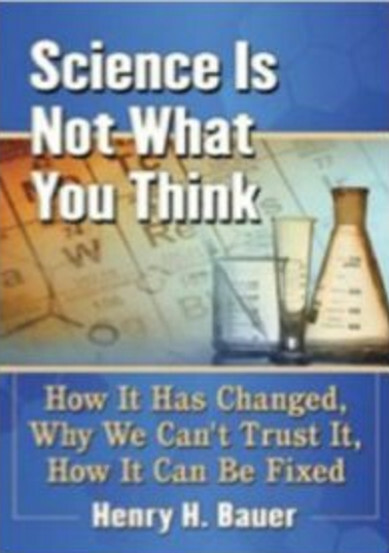 But dramatic changes in how science is done, especially since mid-20th century, make it less trustworthy than earlier. 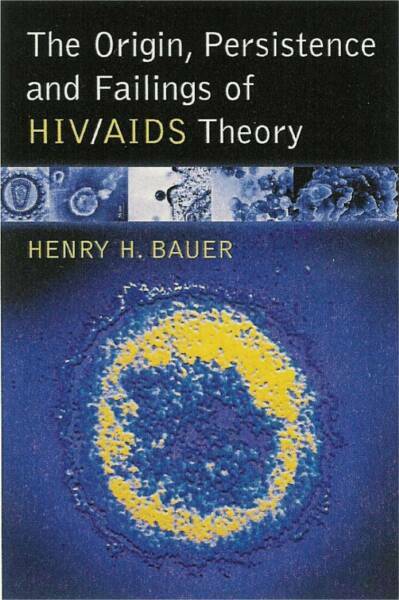 The hegemony of HIV/AIDS theory is unlikely to end until science as a whole is treated more skeptically and less superstitiously. 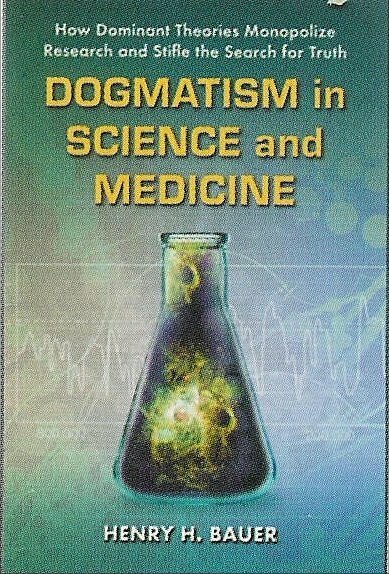 In 1987, historian John Burnham had published How Superstition Won and Science Lost, arguing that modern science had not vanquished popular superstition by inculcating scientific, evidence-based thinking; rather, science had itself become on worldly matters the accepted authority whose pronouncements are believed without question, in other words superstitiously, by society at large. Burnham argued through detailed analysis of how science is popularized, and especially how that has changed over the decades. Some 30 years later, Burnham’s insight is perhaps even more important. Over those years, certain changes in scientific activity have also become evident that support Burnham’s conclusion from different directions: science has grown so much, and has become so specialized and bureaucratic and so dependent on outside patronage, that it has lost any ability to self-correct. As with religion in medieval times, official pronouncements about science are usually accepted without further ado, and minority voices of dissent are dismissed and denigrated. A full discussion with source references, far too long for a blog post, is available here. This entry was posted on 2017/05/16 at 4:43 pm	and is filed under consensus, experts, scientific literacy, unwarranted dogmatism in science. Tagged: science as superstitious. You can follow any responses to this entry through the RSS 2.0 feed. You can leave a response, or trackback from your own site. It’s really not surprising that the general population “eats” what the mainstream media transmits… After all, since the 1st day they set foot in kindergarten every thing they “learn” is to trust the MSM, the Government and some specific groups of people! I’ve found this beautiful example of why this fraud “HIV is the cause of AIDS” still persists today!